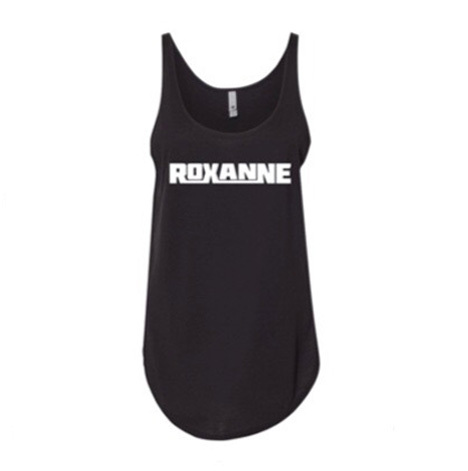 Ladies black tank top with “Roxanne” on front. 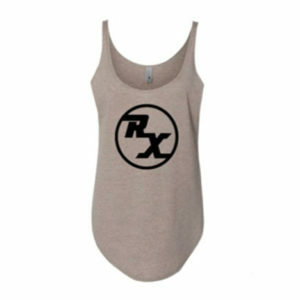 Super soft material (65% polyester/35% cotton blend). 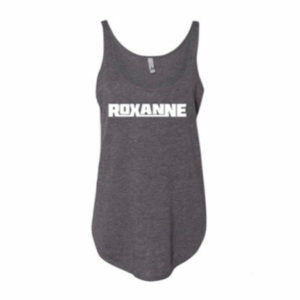 Sizes: S, M, L, and XL.